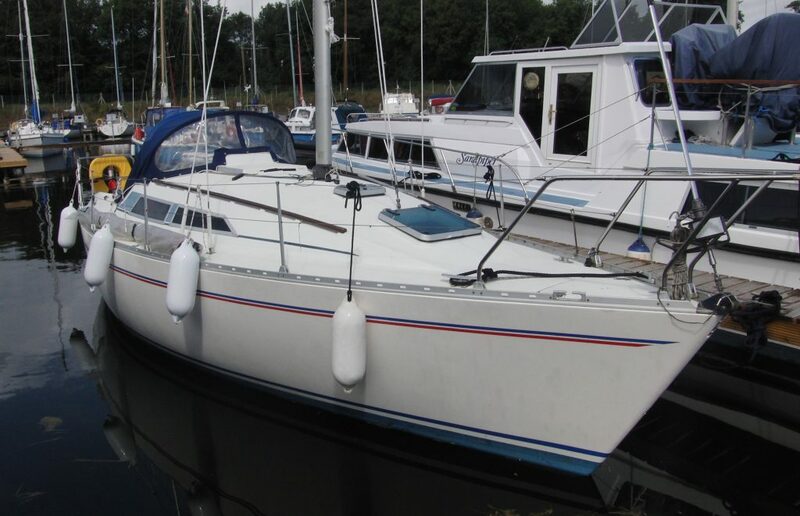 Macwester Marine Co Ltd Macwester 26 built 1970. 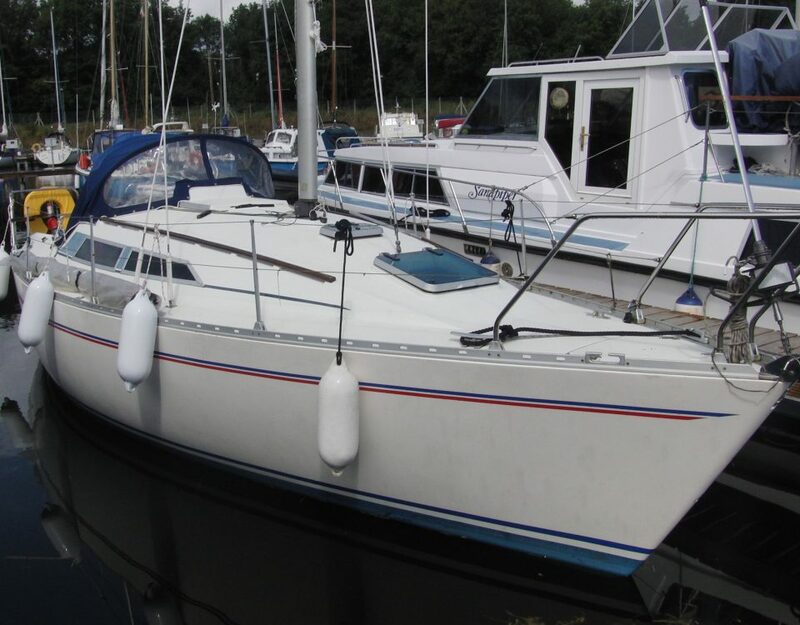 This is a chance to own a fine 5 berth family, realistically priced sailing cruiser that has the sweetest little stove installed. 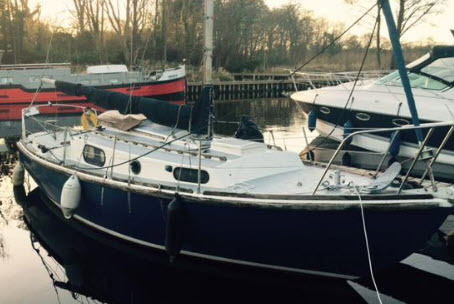 The boat originated from the UK and has been in the same family here on Lough Derg (freshwater) since 2008. 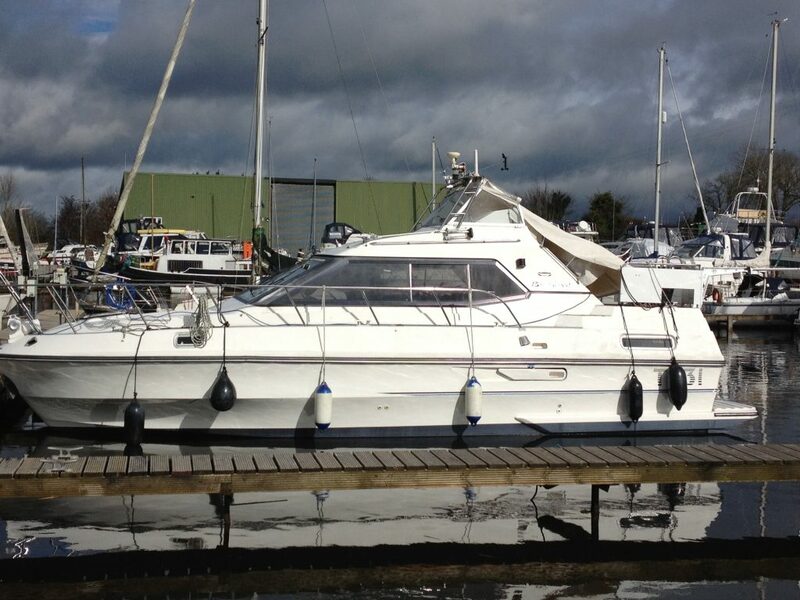 The current Bukh DV24 diesel engine was installed here in Shannon Sailing in 2011, receipts are available. 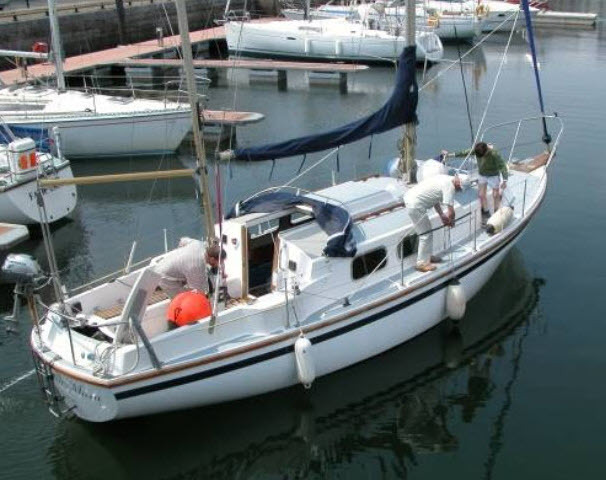 Comes with main sail & foresail, log, sounder, VHF radio. 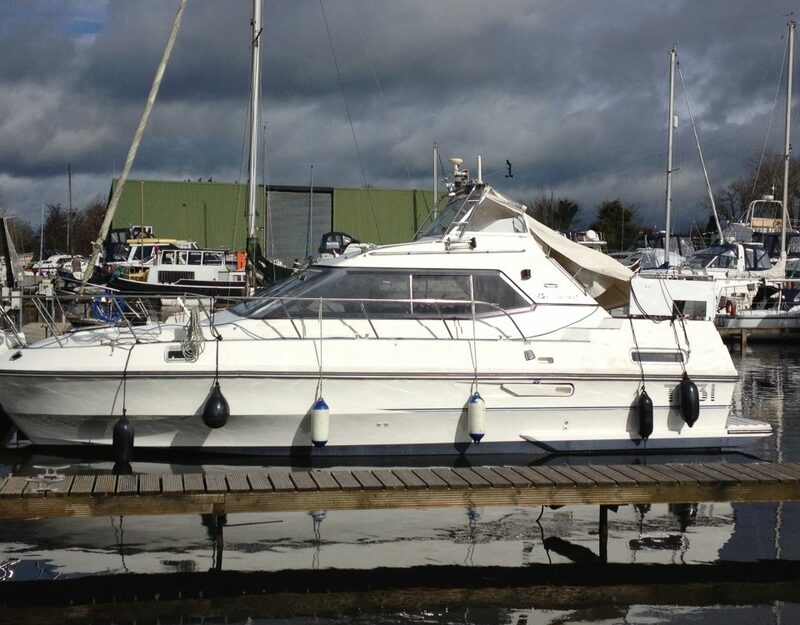 Currently moored in Shannon Sailing, Dromineer.